When designing presentations or writing blog posts, I try to use good looking images whenever possible. When mentioning Microsoft technologies, quality copies of logos or icons are really nice to have, though not always easy to find. Image searches often provide results, but the legality of using images found via that method is questionable. Thankfully, Microsoft provides a collection of high quality images just for this purpose! Check out the Microsoft Azure, Cloud and Enterprise Symbol / Icon Set! This really is a great collection of symbols and icons, with many available in vector format as SVG. If you’re not familiar with scalable vector graphics, they are exactly what you want to use in things like slide decks because they can be scaled to absolutely any size without pixellating. And there’s no question about the legality of using them either. The attached usage instructions are some of the most concise I’ve ever seen. You can use them in diagrams, slide decks, books, videos, or your own documentation. You can resize them, or change the monochrome symbols to be white on a colored background, but not modify them in any other way. Diagrams should contain at least one Microsoft technology in order to use the symbols. Finally, you cannot use them in user interfaces, but you can request permission to do that if you need. 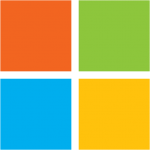 So the next time you find yourself writing about a Microsoft technology, be sure to check these sets out – they will likely have relevant logos you can use! 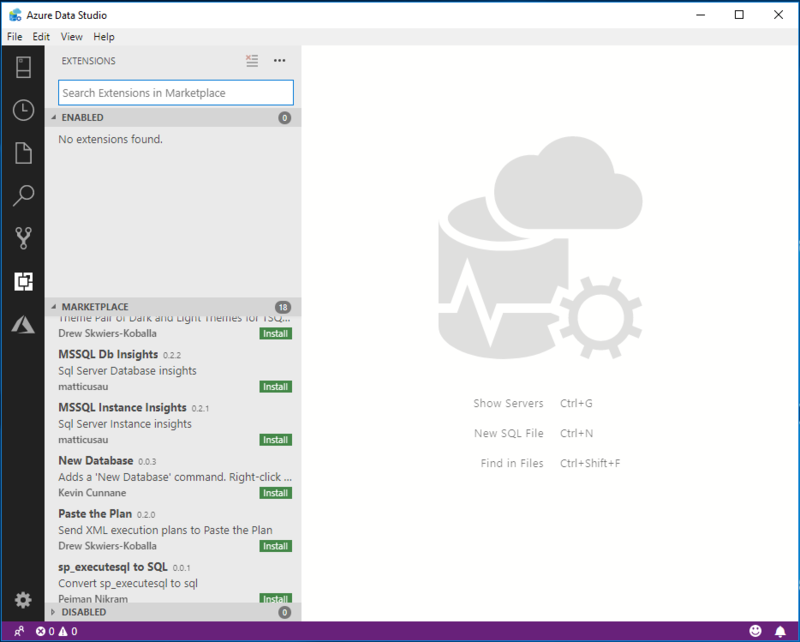 Azure Data Studio (formerly Microsoft SQL Operations Studio) is Microsoft’s new “cross-platform, lightweight tool for modern database development and operations.” It is not a replacement for SQL Server Management Studio (not yet anyway), but I can see it becoming one over time. It is under constant development and improvement, and if you tried it back when it was first released and didn’t like it, I urge you to give it another spin. I find myself using it more and more because I really like the feel of it. One thing about Azure Data Studio I’m not too keen about, though, is that many of the keyboard shortcuts are different. One keyboard shortcut that’s particularly helpful to me is using Ctrl + E to execute queries. I realize that F5 is the most common key to execute a query, however on most laptop keyboards you now need to hold an additional key to make the function keys behave like function keys. 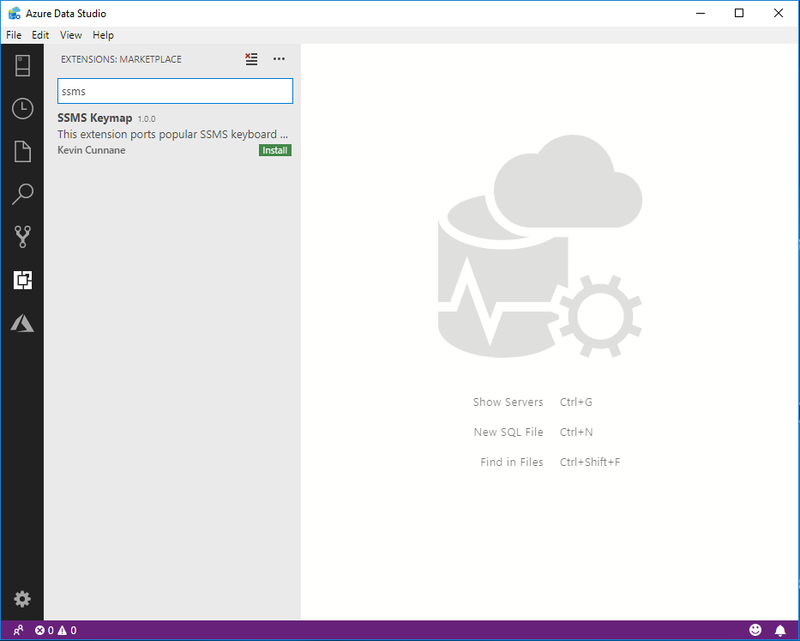 For this reason, Ctrl + E is a wonderful and quick alternative, but it doesn’t work in Azure Data Studio. Or didn’t, until now. 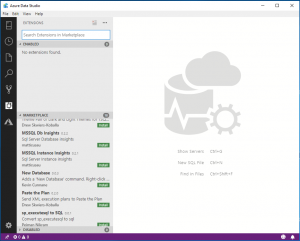 Fortunately, Azure Data Studio is designed to be expanded upon with extensions from both Microsoft and the community. 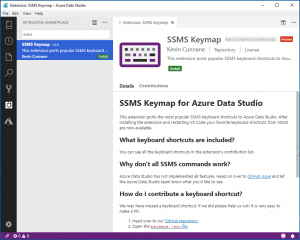 In the case of keyboard shortcuts, a particularly helpful one is called SSMS Keymap, which ports many popular SSMS keyboard shortcuts into Azure Data Studio. With this extension, Ctrl + E is once again an option, and I no longer have to click “Execute” with a mouse, or fumble to find my laptop’s F5 equivalent. At the toolbar on the left, click the “Extensions” icon, or type Ctrl + Shift + X. This will open the Extensions view. 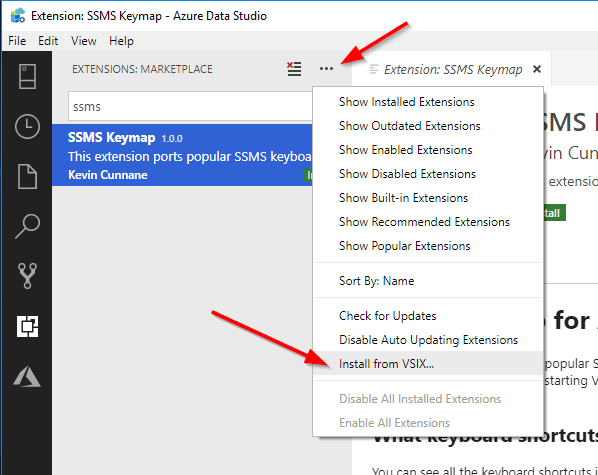 In the Extensions search box, start typing “SSMS Keymap”. 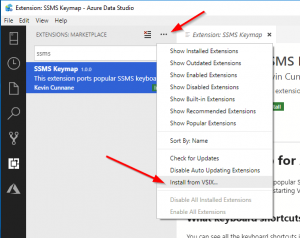 The SSMS Keymap extension should appear in the results. Clicking on the SSMS Keymap result will bring up a screen with more information about the extension. Clicking the green “Install” button will redirect you to the SSMS Keymap GitHub page, where the actual .vsix installer file can be downloaded. Download it. At the top of the Extensions view is an ellipsis. Click it, and then choose Install from VSIX. Select the .vsix file you downloaded. 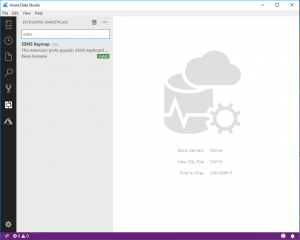 Azure Data Studio will prompt you to restart. Congratulations, you did it! 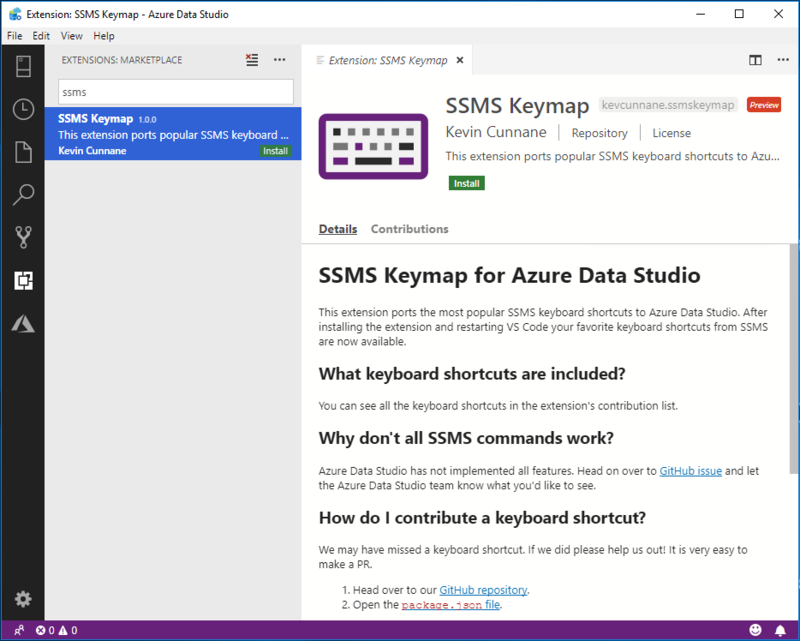 Now you can enjoy the SSMS keyboard shortcuts you love in Azure Data Studio! Another PASS Summit has come and gone, and as always I feel extremely fortunate to have been able to attend and speak! 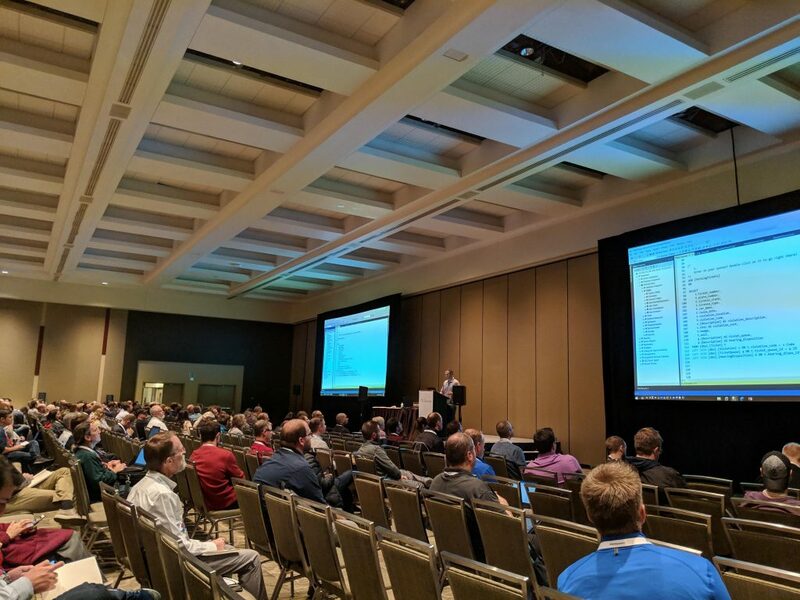 Thank you to everyone who attended my sessions, and an extra-special thank you to those of you who took the time to fill out session evaluations. 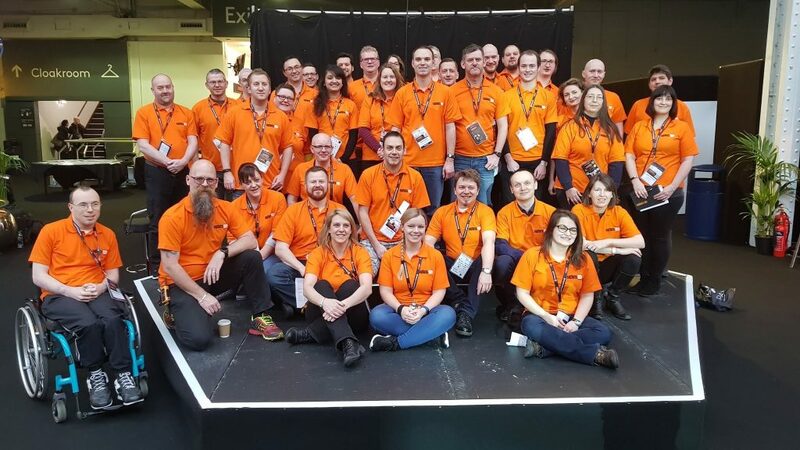 Speakers are always looking to improve their craft, and the best way to do so is with candid feedback from attendees. Your constructive comments and criticism really do matter! Now that the session evaluations have been returned, I wanted to share the comments I received.